A ground floor maisonette set within a highly desirable area of Newport, close to the town centre, and benefitting from off road parking. 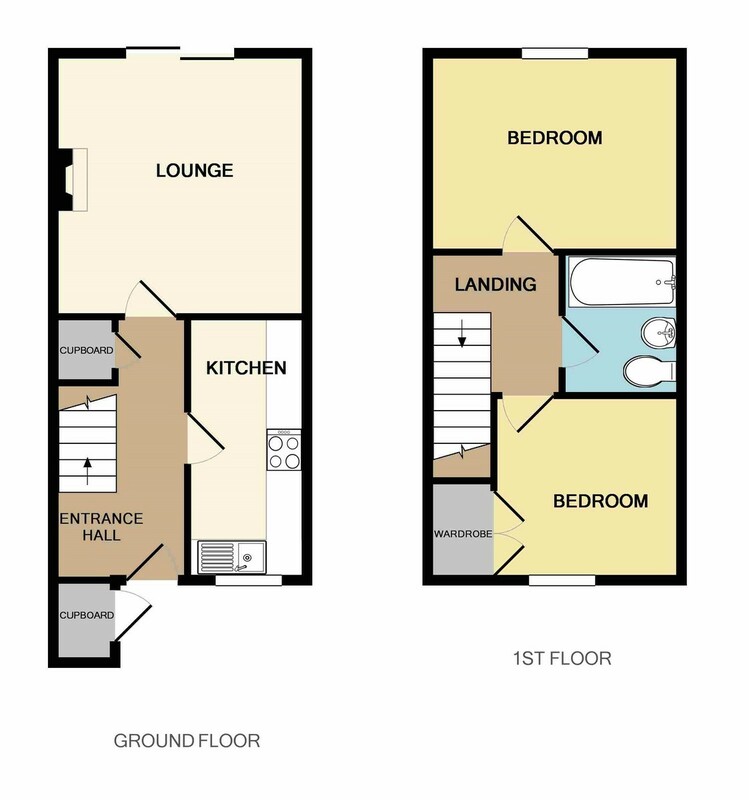 Comprising two bedrooms and a superbly presented, open plan layout. A modern, easy to maintain and economical to run, terraced house ideal for those of you looking for a home close to the town centre, with your everyday amenities all within a short distance. Internally, the property comprises two bedrooms and bathroom on the first floor, whilst the ground floor houses the 12ft lounge and 12ft kitchen. Externally the property benefits from allocated parking and a rear garden. AGENTS COMMENTS A modern, easy to maintain and economical to run, terraced house ideal for those of you looking for a home close to the town centre, with your everyday amenities all within a short distance. Internally, the property comprises two bedrooms and bathroom on the first floor, whilst the ground floor houses the 12ft lounge and 12ft kitchen. There is also an allocated parking space, meaning there's no need to worry about finding somewhere to park at the end of the day. Benefitting from double glazed windows and gas central heating. This home is an appealing choice for any 'buy to let' landlords or any first time buyers looking to take their first step onto the property ladder. OWNERS COMMENTS Having lived for many years in this comfortable home prior to developing it into a rental property, we enjoyed every aspect of living in the convenient location the property benefits from. Since we began letting this property, we have had consistent long term tenants. The property has been a fantastic investment opportunity generating good returns and we wish the new owner continued susses.